Peter Biar Ajak, a prominent South Sudanese academic and activist is detained. Peter Biar Ajak is a Harvard educated South Sudanese academic, activist and chairperson of the South Sudan Young Leaders Forum. He was arrested by NSS agents at Juba International Airport on Saturday 28 July as he was preparing to travel to Aweil to attend a youth forum he had organised. The reasons behind Peter Biar’s arrest and detention are unknown. However, it is believed that his arrest could be linked to the youth forum that he intended to hold in Aweil and the fact that Peter Biar has been a vocal critic of the South Sudan government. To date, about six months after he was detained, Peter Biar has yet to be brought before a court or charged with a recognisable criminal offence in accordance with international law and standards. He has also been denied access to his lawyers since detainees revolted in the detention centre on 7 October 2018 demanding due process and an improvement in detention conditions. Even though his family has been allowed to visit him at the NSS headquarters in Juba, this access has not been regular. 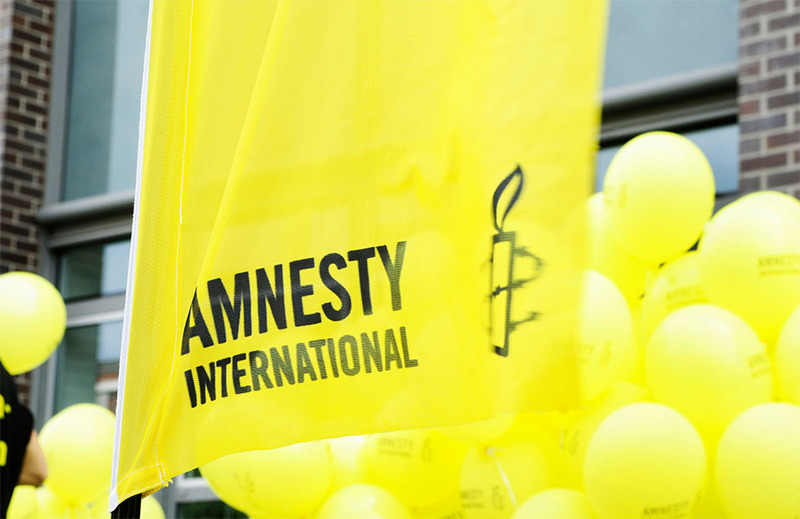 His family has told Amnesty International that Peter Biar has lost significant weight since his detention.South Sudan’s political environment has become increasingly intolerant of any form of criticism of government actions and policies, leading to intimidation, harassment and detention of civil society activists, human rights defenders and independent journalists. This has led to an environment of self-censorship for media and human rights workers where, with the pervasive state surveillance, people no longer feel safe to speak freely and openly about the country’s ongoing conflict.